Cook in a prewarmed medium skillet on medium heat until the beef is browned, then remove from heat and drain off any excess fat. 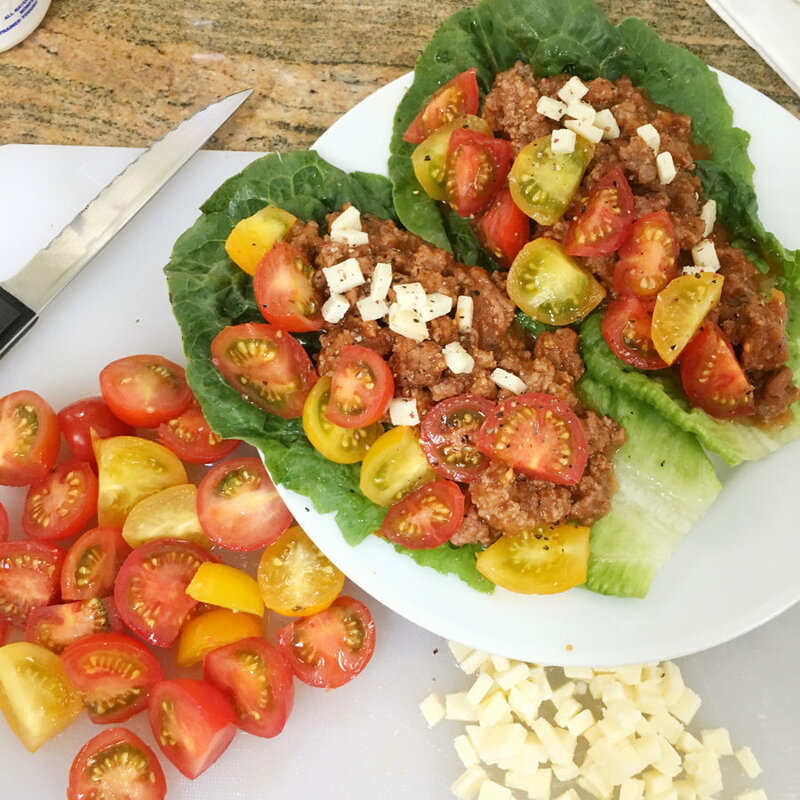 This recipe is also in the club with over 150 more healthy delicious recipes and weekly meal plans. Log into the club www.TheHollywoodTrainerClub.com click Meals then Recipes A-Z then type in Soft Turkey Taco. We are in our 30DayNewYearBOOTCAMPChallenge & it’s never too late to join us! 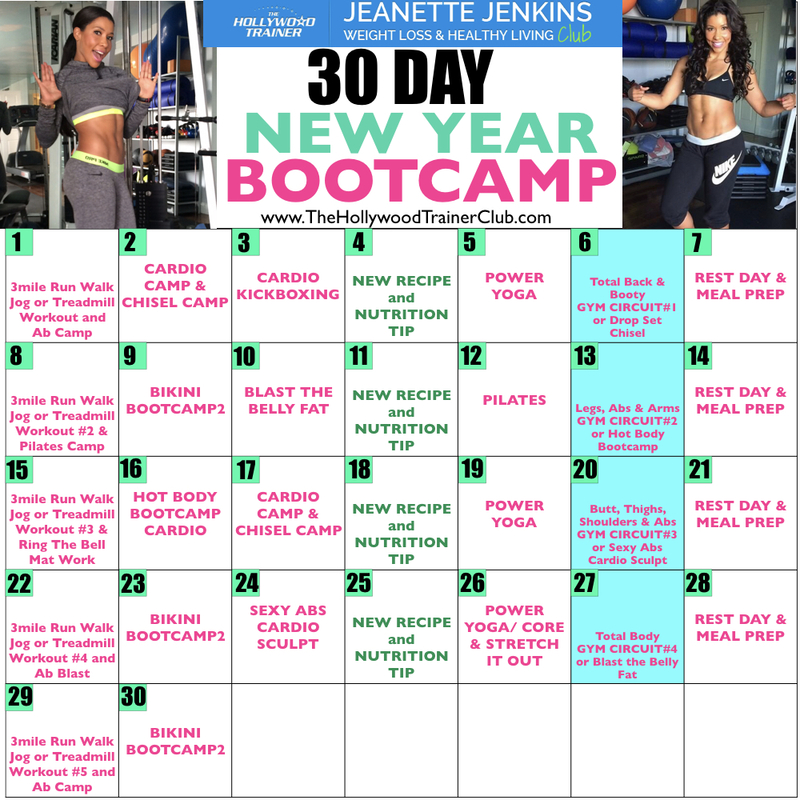 Get 50% OFF the Bootcamp Bundle DVD’s at www.TheHollywoodTrainer.com or join The Hollywood Trainer Club for $19.99 a month for over 330 workouts and challenges, 150+ healthy recipes and meal plans, motivation and community support. Write a message on the community wall so that we know that you are joining us! 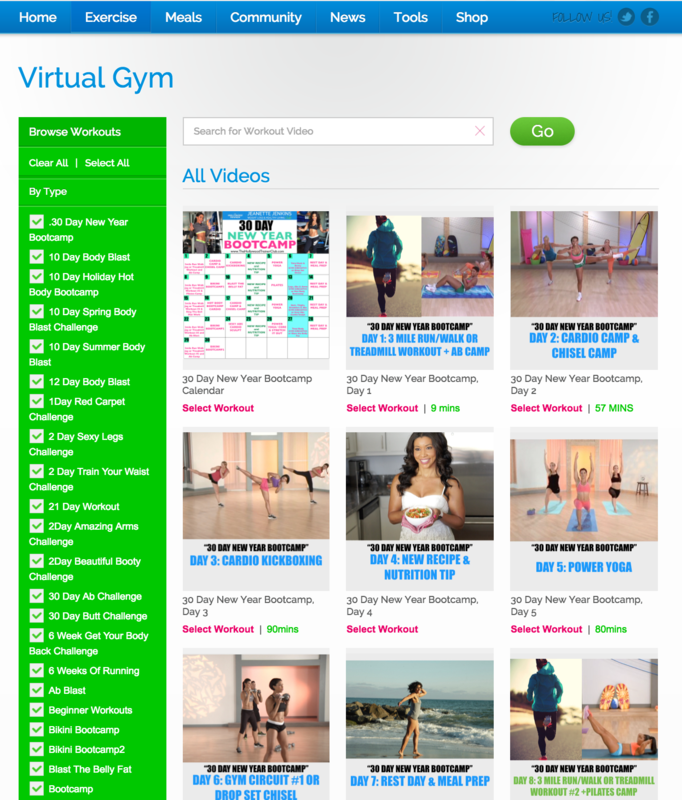 Log into The Hollywood Trainer Club, click Exercise, then Virtual Gym and select the 30 Day New Year Bootcamp tab to get the full program.